Become a member of the 100 club, only £5 a month. Monthly draw sees cash prizes given out on the 2nd Saturday of each month. 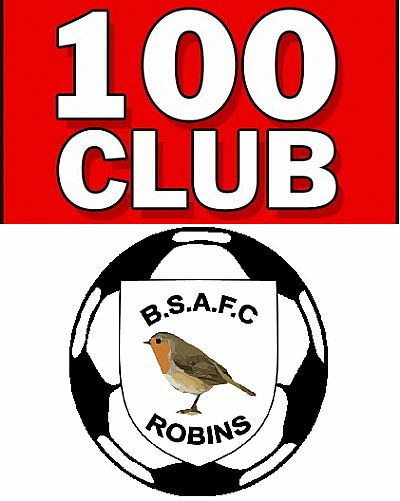 Being a member of the 100 club now includes your club membership for the year.